Please complete items 1 - 6. (Note that you must select a Tuition level on question 1). After Adding to Cart, you may select "Continue Shopping" on the PayPal page to also register to attend the Reception on Friday evening. 1) SATURDAY - SYMPOSIUM: Select appropriate tuition. 2) Mindfulness for Clinicians: 6:45-7:30 AM. RSVP below. Click the links below to view/print the full brochure, or registration page. You may complete the registration page and mail it with your payment. 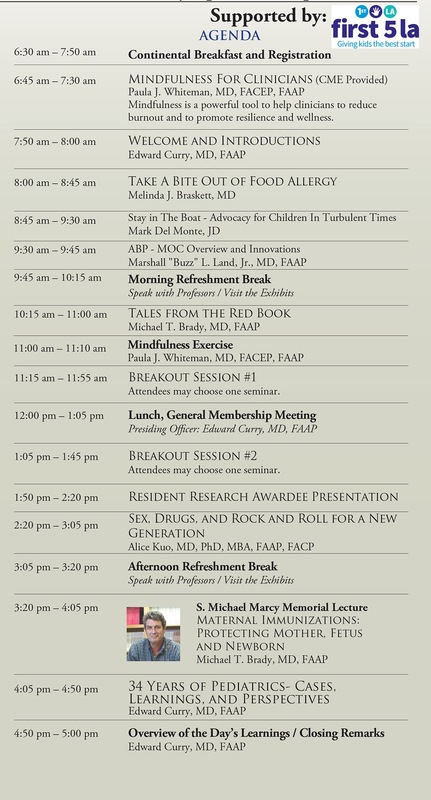 In his honor, and now in its fourth year, AAP-CA2 has established the S. Michael Marcy Memorial Lecture. During this lecture, a world-renowned infectious disease physician is invited to speak on the latest advances of their field. In 2015 we had Mark H. Sawyer, MD, FAAP. The 2016 S. Michael Marcy Memorial Lecture featured Larry K. Pickering, MD. FAAP, past senior advisor to the director of the National Center for Immunization and Respiratory Diseases of the CDC. In 2017, we were honored to welcome two speakers: Stephanie Marcy, PhD, speaking on The Forgotten Child, and Wilbert Mason, MD, MPH, FAAP speaking on Vaccine Hesitancy. 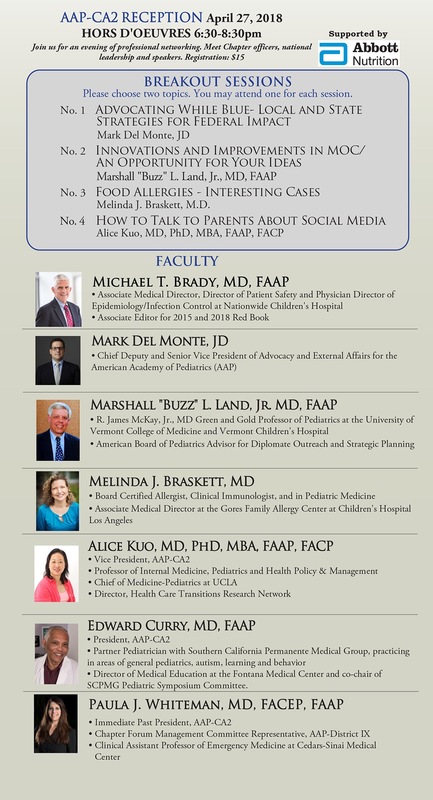 The 2018 S. Michael Marcy Memorial Lecture speaker is Michael T. Brady, MD, FAAP. 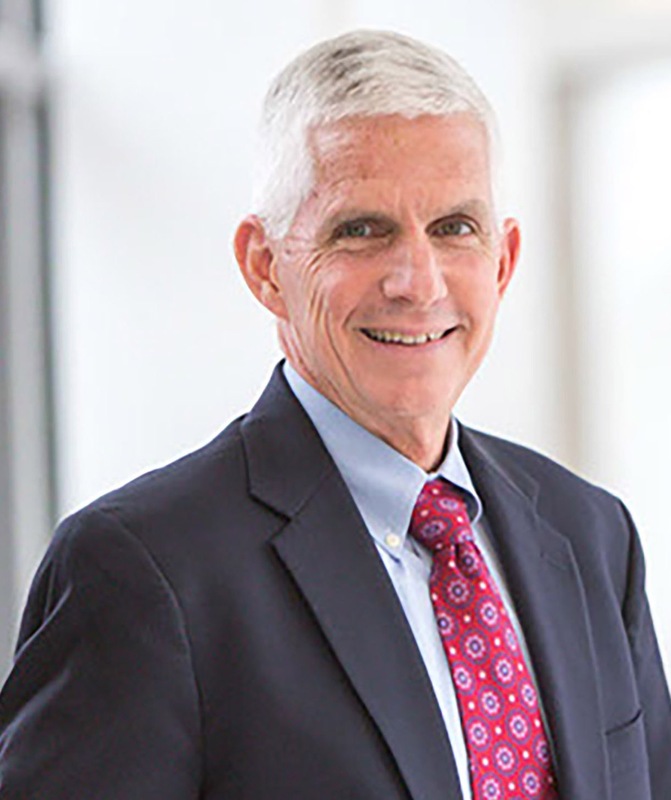 Dr. Michael Brady received his undergraduate degree from the University of Notre Dame and his medical degree from Jefferson Medical College in Philadelphia. He completed his post-graduate training in Pediatrics at Nationwide Children’s Hospital and Baylor College of Medicine. His subspecialty training in pediatric infectious diseases was performed at Baylor College of Medicine. In 1983, Dr. Brady returned to Columbus as a faculty member at The Ohio State University College of Medicine in the Department of Pediatrics. He is currently Professor Pediatrics at The Ohio State University. He was Chair of the Department of Pediatrics and the Physician-In-Chief of Nationwide Children’s Hospital from 2005 until 2013. He is currently the Associate Medical Director, Director of Patient Safety and Physician Director of Epidemiology/ Infection Control at Nationwide Children’s Hospital. He started a family-centered HIV Program at Nationwide Children’s Hospital in 1985 and has been involved since that time. Dr. Brady was named to the American Academy of Pediatrics Committee on Infectious Diseases (Red Book Committee) in 2005 and served as its Chair from July 2010 until June 2014. He is an Associated Editor for the 2015 and 2018 Red Book. He has participated in other AAP activities on the state (Ohio AAP Committee on Child Care and HPV Education activities) and national AAP (Section on Infectious Diseases, Executive Committee, Committee on Pediatric AIDS, PREP-ID, AAP Practical Pediatrics Course committee and the Task Force on Circumcision). 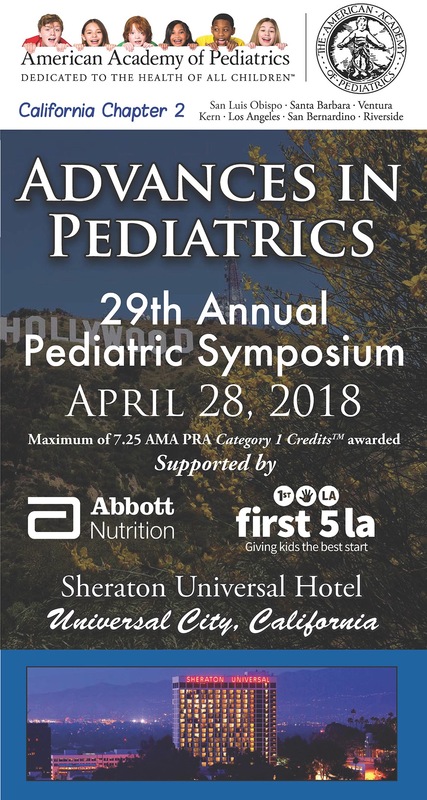 Mark Del Monte, JD, is the Chief Deputy and Senior Vice President of Advocacy and External Affairs for the American Academy of Pediatrics (AAP). 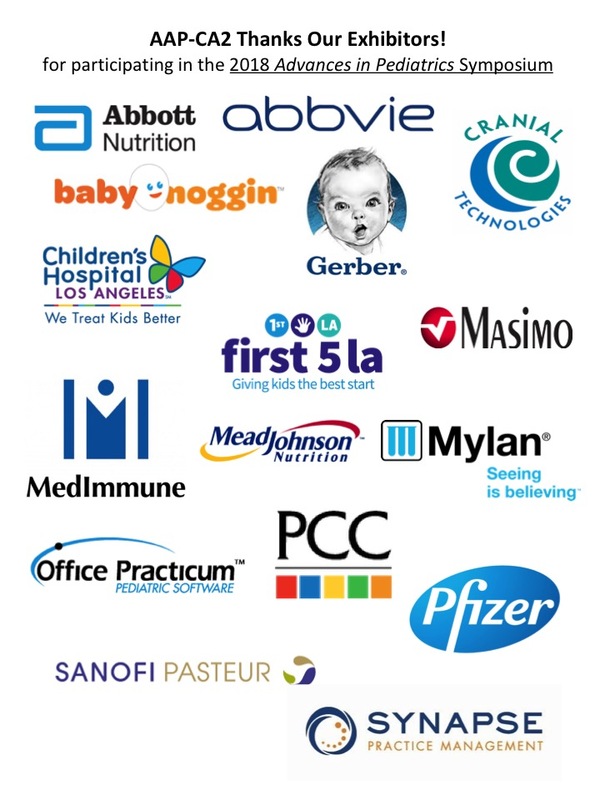 In this capacity, Mark is a member of the chief executive leadership team and directs the advocacy and public relations activities of the organization representing 67,000 pediatricians, pediatric medical subspecialists, and pediatric surgical specialists. 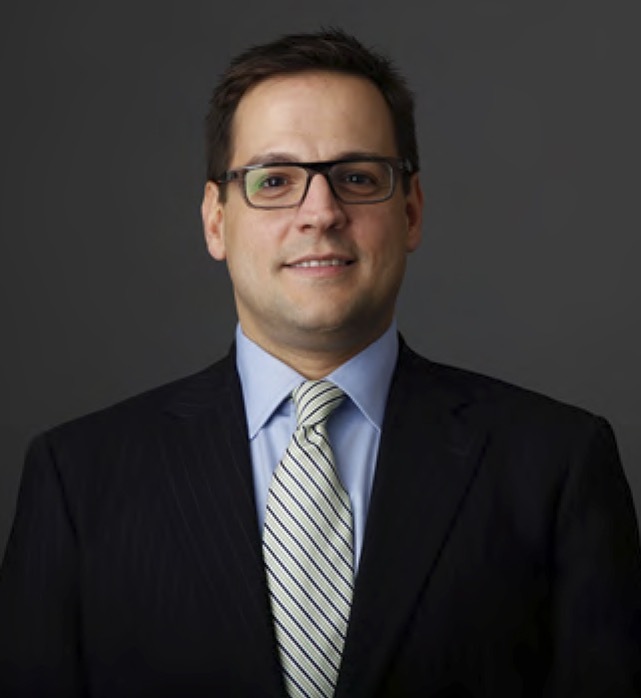 Mark leads teams of lobbyists, analysts and communications professionals to advance the interests and policies of the Academy through advocacy strategies, communications and public relations. 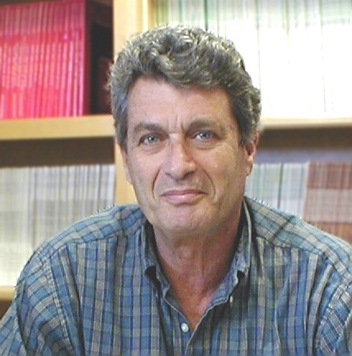 Prior to joining AAP in 2005, Mr. Del Monte served as Director of Policy and Government Affairs for the AIDS Alliance for Children, Youth & Families, a national organization advocating for children and families with HIV/AIDS. Before moving to Washington, DC, Mark worked as a lawyer in his home state of California, providing direct legal services to HIV-positive, low-income children and families. Mark holds a law degree from the University of California (Berkeley) and a bachelor’s degree from Gonzaga University. 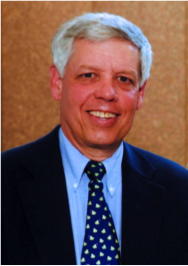 Dr. Marshall L. Land, Jr. is a general pediatrician and is the R. James McKay, Jr., MD Green and Gold Professor of Pediatrics at the University of Vermont College of Medicine and Vermont Children’s Hospital. He was also in private practice for 40 years. He currently serves the American Board of Pediatrics as Advisor for Diplomate Outreach and Strategic Planning, co-leading their initiative on behavioral and mental health. He is a past Chair of the ABP Board of Directors. He is a member of the National Academies of Sciences, Engineering and Medicine’s Healthy Parenting in Primary Care Collaborative. He has also served on several AAP committees. Dr. Land graduated from Dartmouth College and the University of Cincinnati College of Medicine, and did his pediatric residency at Cincinnati Children’s Hospital and the Medical Center Hospital of Vermont. Dr. Land is married with two children and four grandchildren. 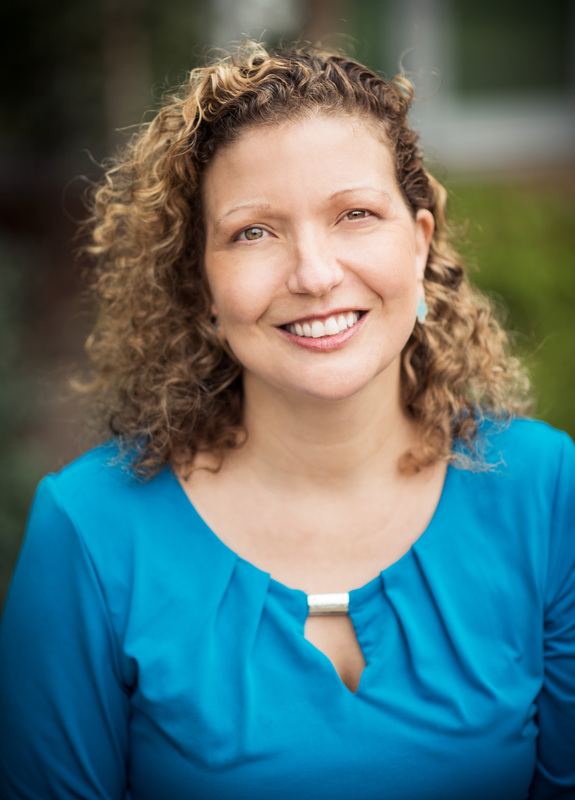 Dr. Melinda Braskett is a board certified allergist and clinical immunologist. She is also board certified in pediatric medicine. Dr. Braskett graduated with honors from the College of Physicians and Surgeons at Columbia University in New York City. She completed her internship and residency at Children's Hospital Los Angeles, and her fellowship in Clinical Immunology and Allergy at the David Geffen School of Medicine at UCLA. She was the medical director at the Food and Drug Allergy Care Center at UCLA at the David Geffen School of Medicine at UCLA prior to joining Children’s Hospital Los Angeles. Dr.Braskett joined CHLA on February 2016 as the Associate Medical Director of the Gores Family Allergy Center. 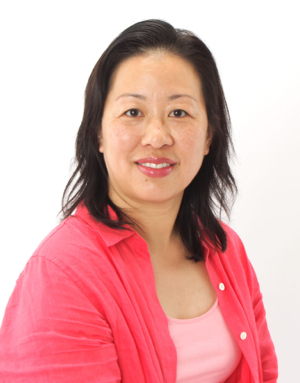 She is part of an outstanding team offering state-of-the art care to families affected by severe allergic conditions, and together they are developing a clinical research center to advance food allergy therapies. 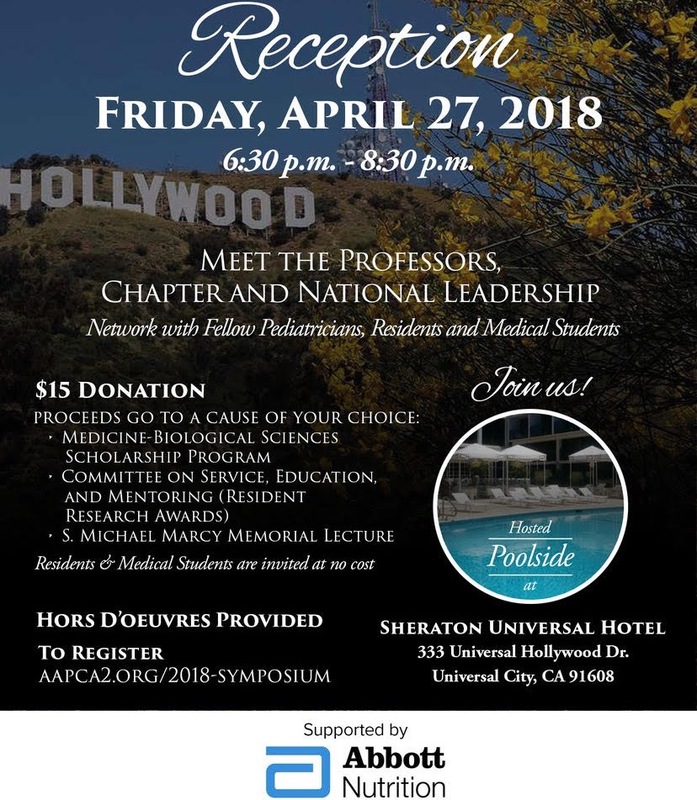 Dr. Curry is President for the American Academy of Pediatrics - California Chapter 2. He is a member of the Steering Committee for Bright Futures Preventive Services Guidelines. Dr Curry has done presentations on “Improving Preventive Care in Your Practice”. He has been Chair of AAP-CA2 High School Scholarship Committee since 2000. He is Treasurer for AAP District IX. He was a member of AAP National Committee on Practice and Ambulatory Medicine from 2006 to 2012. 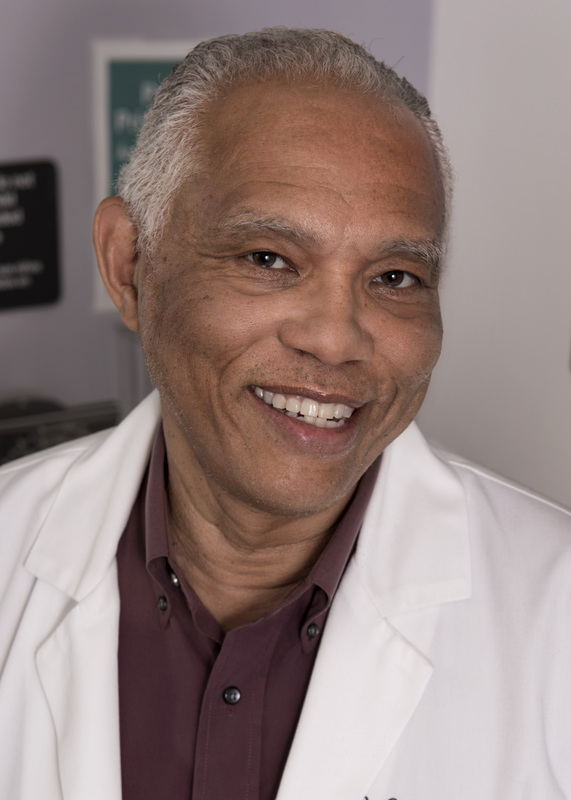 Dr Curry is a partner pediatrician with Southern California Permanente Medical Group (SCMPG) for the past 32 years. He practices in the areas of general pediatrics, autism, learning and behaviors. He is the Director of Medical Education at the Fontana Medical Center and co-chair of SCPMG Pediatric Symposium Committee. Dr Curry was Chief of Department of Pediatrics at Kaiser Fontana Medical Center for 12 years. 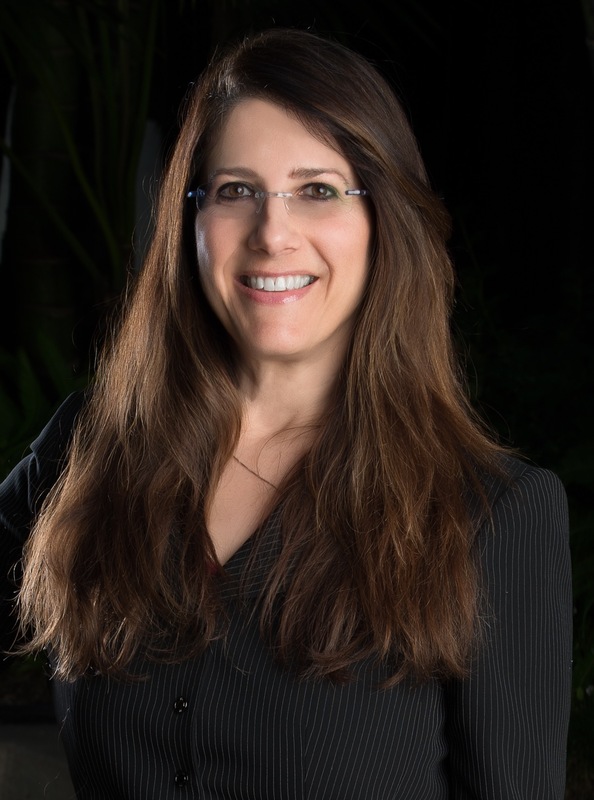 Dr. Whiteman is board certified in Emergency Medicine with subspecialty certification in Pediatric Emergency Medicine as well as an oral board examiner for the American Board of Emergency Medicine. She is an Assistant Professor of Emergency Medicine at Cedars-Sinai Medical Center in Los Angeles and Director of Pediatric Emergency Services for Emergent Medical Associates, which provides physician staffing at approximately twenty Emergency Departments in Southern California. Dr. Whiteman sits on two national committees with the American College of Emergency Physicians, which includes their Committee on Pediatric Emergency Medicine (COPEM) and their Public Health and Injury Prevention Committee. For almost twenty years, Dr. Whiteman has been actively involved with the AAP. Most recently as the AAP-District IX CFMC representative and as the immediate past president of AAP-CA2 for the 2014-2016 term.